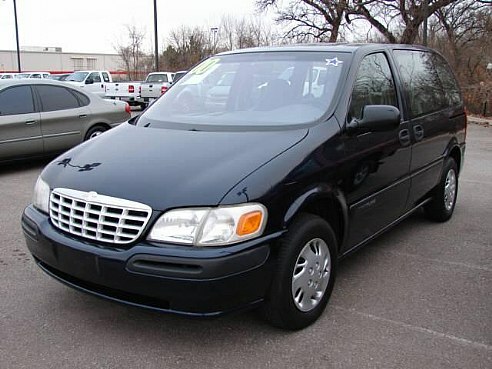 This week, I saved $1,100 on car repairs for our van – a 2000 Chevy Venture. How in the world did we save that kind of money to repair a cracked head gasket? You wouldn’t believe me if I told you. I barely believe it myself. On our way home from the cottage two weeks ago, our van overheated. The temperature gauge was almost in the red, so I stopped immediately and gave it time to cool off. Gratefully, I was driving the van instead of my wife, who was driving our other car – a Honda Pilot. I didn’t know what to do, or whether the vehicle was safe to drive, so I called our repair shop back home (40 miles away) and asked if it was safe to keep driving. I usually always talk to the shop owner, a friend from church, who has always been good to us and has given us great service at a generous price. But this time I talked to one of his employees, because my friend has been off for two months due to some serious health issues. So, the guy from the shop told me I definitely cannot drive it if the temperature gauge goes into the red, because I could crack the head gasket, which would be a major repair project because of all the labor that is involved. Since I was 40 miles away from home, I didn’t even think about getting the van towed home. I figured I’d just find a repair shop close by, and see if i could drive it there. I found a shop about four miles away in the direction we were headed, but it took about an hour and a half to get there because I had to stop every so often to let the van cool down again. Incidentally, I had forgotten that I have towing coverage on my auto insurance policy. That’s why I decided to drive it instead of get it towed. The owner of the repair shop called me the next day and told me that it would cost about $1,700 for him to repair the vehicle – Yikes! He explained that the overheating problem was caused by the thermostat, which needs to be replaced. And because it overheated to so much, the head gasket was cracked and had to be repaired as well. He said the prices for the parts aren’t so bad, but the labor costs are extremely high for this type of repair. I didn’t know what to do – $1,700 would wipe out our emergency fund, and I have no idea if it’s really worth it to invest that kind of money in our 12 year old van with 170,000 miles on it – so I told him I’d call him back. I’ll tell you what I did – I decided to get a second opinion. I called my regular repair shop back home (40 miles away) explained the situation, and asked them if $1,700 was a reasonable price. That, right there, was an important lesson I learned when it comes to getting a major repair done – ask for a second opinion. The problem was…you guessed it…the van was 40 miles away from home. So, I’d have to pay to have it towed. I had no idea how much that would cost, but it still had to be cheaper than leaving here at this other place. Then it hit me – I wonder if I have any kind of towing coverage on my Allied auto insurance policy (Allied is a division of Nationwide). I called my insurance agent and discovered that we did indeed have towing coverage! The insurance representative contacted the towing company and arranged for the van to be picked up and towed within the hour. Nationwide was on my side! By the way, if you haven’t had a ticket in the last 3 years, you may be paying too much for auto insurance. Compare rates here and see for yourself. That was on Friday, August 10. My usual repair shop back home said it would take them four or five days to get the repair work done. So we waited. On the next Friday, August 17, at 8:30 in the morning, I got a call from the shop owner. The guy who had been off work for two months due to some health issues (He is getting better, thank the Lord!). Between you and me, I figured he’s calling to tell me that the repair cost was going to be a lot larger than they figured. Or maybe they found some other issues that had to be dealt with – some other repairs that needed to be made. “The good news,” he said, “Is that we got the van fixed for you yesterday.” The bad news is that our guy who took it for a test drive yesterday afternoon hasn’t brought the van back yet. We haven’t seen him or heard from him since 4:30 yesterday. So, what happened to our van? And how did we save $1,100 on car repairs? I’ll explain more in the next post. 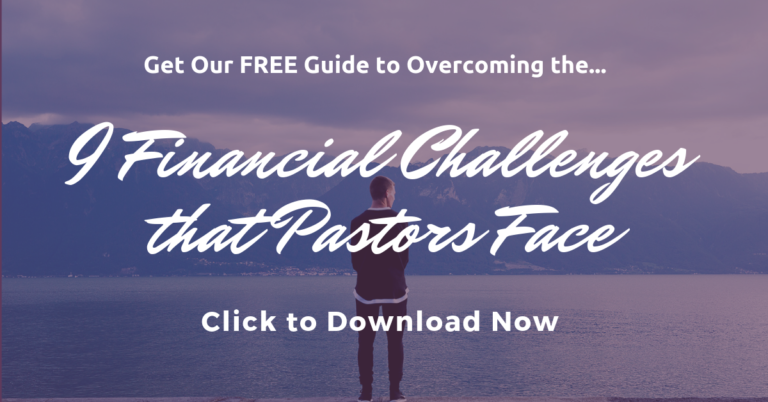 We’ll think you’re really awesome if you’ll subscribe to Money Wise Pastor. Give us your name and email address in the subscribe box in the sidebar. Way to go! We use AAA for towing and cancelled the towing portion on our auto since it was needless. Brent, thanks for your comment! Would love to hear how you like AAA. I’ve never used them before.